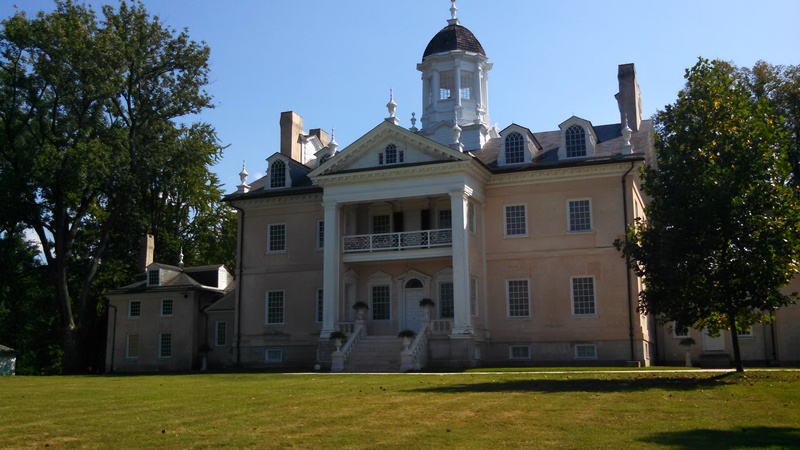 In my childhood, Hampton Mansion was one of my favorite places for school field trips. The National Park Service has done an excellent job of maintaining the property and advancing the narrative for visitors. If you are ever in the Baltimore area, the pastoral grounds and vistas, gardens and buildings is a great place to explore and visit. Returning to this landmark with my twin sister this past summer was very special. This blog is brought to you by the EVVY award-winning author of the memoir Gift of a Lifetime: Finding Fulfilling Things in the Unexpected.